We can safely remove years of built-up grime and most ground-in dirt from all domestic and commercial natural stone surfaces. By applying specially developed heavy duty cleaning solutions together with high pressure truck mounted cleaning equipment (deep scrubbing, heat, pressure and vacuum) we are able to clean your natural stone and tile grout to the highest standards. 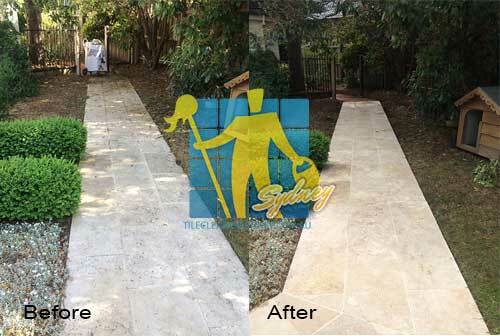 Tile Cleaners Sydney® is Australia's leading stone care specialist. We are your specialist service provider for all tile & grout cleaning, tile sealing, grout sealing, tile stripping & sealing, tile regrouting, grout colour sealing, stone honing and stone polishing. If you need advice on cleaning & sealing your old or brand new floors or need a professional to do it for you, call Tile Cleaners Sydney® now on 02 9386 5522. Our policy is to give our customers the peace of mind that their natural stone tiles have been well looked after with the best treatment and products available. Whatever your needs, we will find the best solution at a reasonable price; we will answer all your questions and guide you with our best maintenance tips. We specialise in the professional care and maintenance of almost all types of natural stone such as: marble, granite, limestone, sandstone, travertine, slate, Victorian tiles and bluestone, as well as all ceramic, porcelain, terracotta and quarry tiles. Enjoy your natural stone in its best possible condition! Our products vary depending on your specific task requirements, we also proudly produce our own range of high quality stone and tile cleaning & sealing products formulated using modern nano technologies providing optimised cleaning results and long term benefits. Using the most modern equipment with unique wash, deep scrub and dry technology, our unique cleaning system tackles even the most difficult problem floors, using less water and detergents than other methods. Our equipment is suitable for all your domestic and commercial cleaning jobs, leaving floors spotless and hygienic. Most stone floors are quite porous and prone to scratching, staining and fracturing. They also importantly need to be allowed to breathe, instead of being covered by synthetic sealers or urethane. 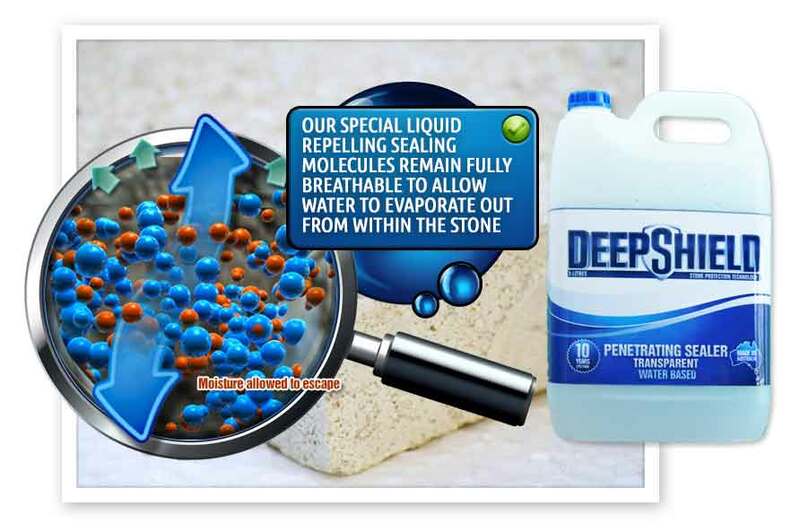 We offer the right solution, protecting your stone with highly penetrating breathable impregnating sealers. 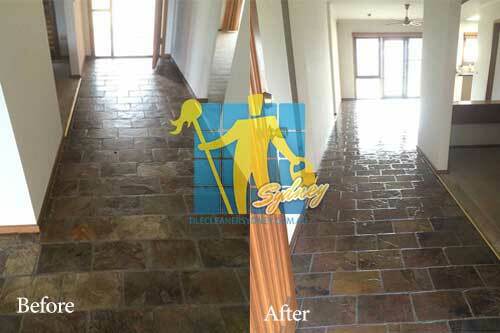 Tile Cleaners Sydney® provide a complete range of services at the most competitive prices, from tile and grout stripping, cleaning and sealing to stone polishing, grinding and repairs. 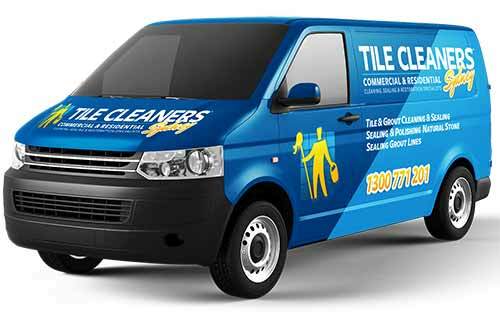 Tile Cleaners Sydney® technicians bring together many years of combined experience, having cleaned and restored tens of thousands of natural and man made surfaces with superb results we are very proud of. 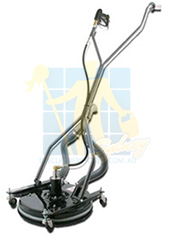 Tile Cleaners Sydney® technicians are each trained and experienced in the selection of the appropriate product and method to be used for each individualised situation. Remembering that stone tiles are produced in nature, their colour and general appearance may vary greatly. This makes stone tiling quite unique and beautiful when installed correctly. Each stone type and its composition have characteristics that need to be considered for each application. For example, some stone is soft and easily worn. Certain types of stone tiles are easily attacked by common household acids. Finally, there are very hard stone types virtually impervious to these same problems. MARBLE: Flooring, Fireplaces, Vanities, and Shower/Bath surrounds. Note: Black and green marble require special setting material due to their tendency to curl and wrap when absorbing water. Polished marble is not recommended in food preparation areas or any areas where contact with acids bearing substances are present. Acid even in small amounts will etch and dull the polish. This includes bathrooms around toilets and urinals where the marble will remain unprotected by mats, etc. The exception for marble in food preparation areas would involve the use of "tumbled" marble where there is no polished surface for the acid to etch. Penetrative sealing with Deepshield GOLD is recommended. GRANITE: Flooring, Vanities, Kitchen counters, Fireplaces, Shower/Tub surrounds. Just like the quartz-based stone, un-gauged slate is prone to chipping, flaking and peeling. This can make cleaning, disinfecting, and general maintenance problematic. Design and job requirements will have to reflect these inherent qualities. All of these stone tiles mentioned above can vary in size and colour. All porous natural stone should be sealed. 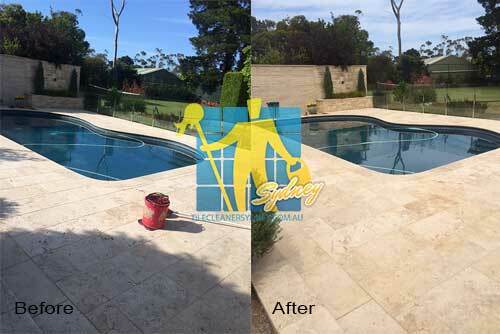 Sealing your stone will help to prevent & reduce staining by keeping most stains suspended at the surface. Sealing provides protection against chemical attack, deterioration and contamination and also reduces the damage caused by any potential stain. 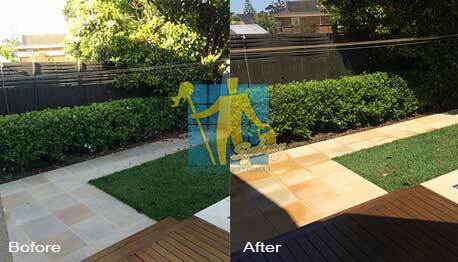 Tile Cleaners Sydney® use two main types of sealer to protect your surfaces. 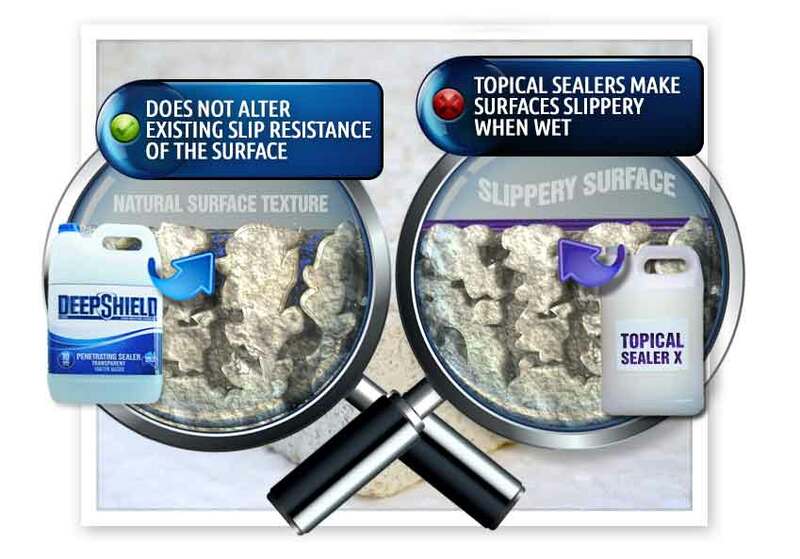 One sealer is known as an Impregnating Sealer (Penetrating Sealer) which is absorbed into the tile protecting it from within and the other is known as a Topical Sealer (coating) which sits on top of the tile. 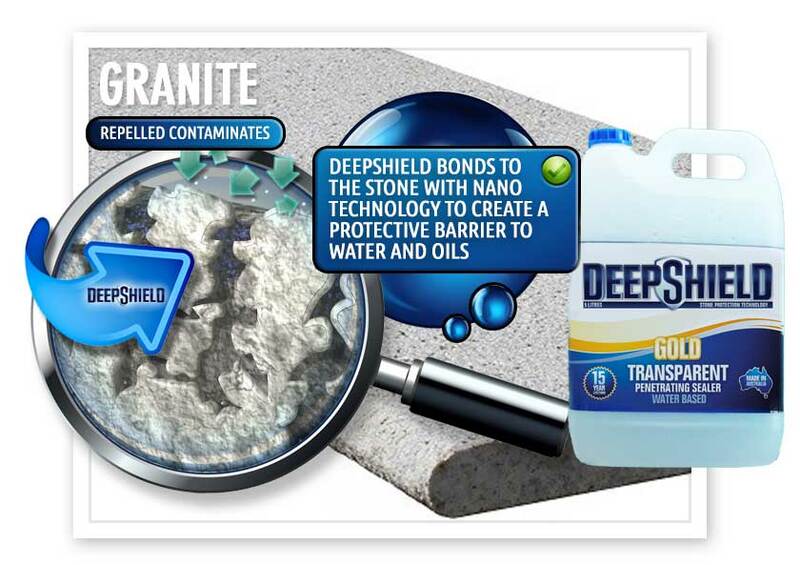 Tile Cleaners Sydney® are proud to be accredited applicators of Deepshield™ quality deep impregnating water based sealers that prolong the life of your surfaces by taking full advantage of recent advancements in nano-technology and fluoro-bond technology. 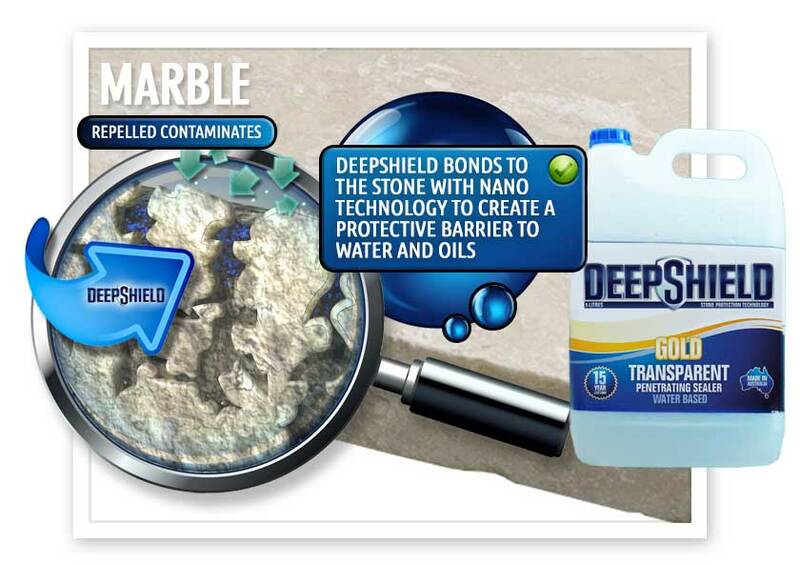 Australian made Deepshield™ forms a bond with your surfaces that is stronger than any conventional mechanical or hydrogen bonding film forming sealers. Our cleaning & sealing service restores your natural stone to its best possible condition, and remaining protected for years to come! Do keep kitchen counter-tops and vanities dust free. Do not place hot items directly on the stone surface. Use mats under hot dishes and place-mats under china, ceramics or other objects that can scratch the surface. The natural variations on your stone surface can easily lose their appealing qualities, due to damage resulting from everyday wear. Natural Stone is absorbent and has a mineral chemistry that can react in strange ways to conventional cleaners, making the proper selection of cleaners is essential for daily basis maintenance of your natural stone surface. Some variation of stones can absorb liquids and oils causing discolouration. Having your stone treated with a penetrating impregnating sealer can diminish this. It is recommended that a sealer is applied every year, and that the floor is fully stripped and sealed by a professional once every 3-5 years depending on the type of stone its made from. In your bathroom and other wet areas, soap scum can be minimised by using a squeegee after each use. To remove soap scum, use a non-acidic soap scum remover or a solution of ammonia and water (about 1/2 cup ammonia to 4L of water). Frequent or over-use of an ammonia solution may eventually dull the surface of the stone. A penetrating sealer should be applied for the best lasting results during regular maintenance . Hard water or soap scum may damage the lustre of your natural stone. For tile shower or floor, we suggest having your grout cleaned and sealed periodically to prevent mildew. 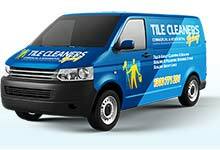 Q: What different types of tiles do Tile Cleaners Sydney® clean? 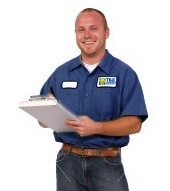 Q: Can Tile Cleaners Sydney® help move my furniture? 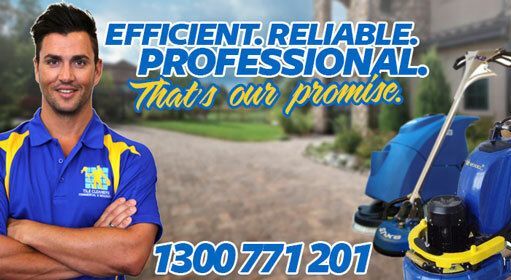 Q: Will Tile Cleaners Sydney® make my floors look like new again?